We know what you are thinking: wasn’t this highly endearing animated megalodon of a television series facing near extinction as it rounded the corner of its 25th season this year? No way, man. The Simpsons are long-haulers and just like Marge’s driving in the opening credits of the show, there don’t appear to be any brakes on this colorful machine. 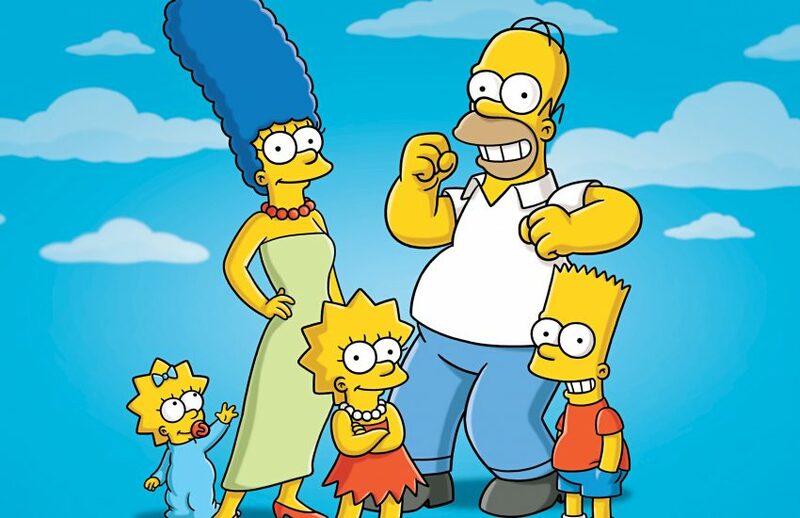 The Fox Broadcasting Company put the stamp of approval on a 26th season to be released in 2014 continuing the show’s galloping streak as America’s longest-running animated program and sitcom in history. The 25th season literally just started but we’ve still got a lot to look forward to. And needless to say, a lot to look back on as well. 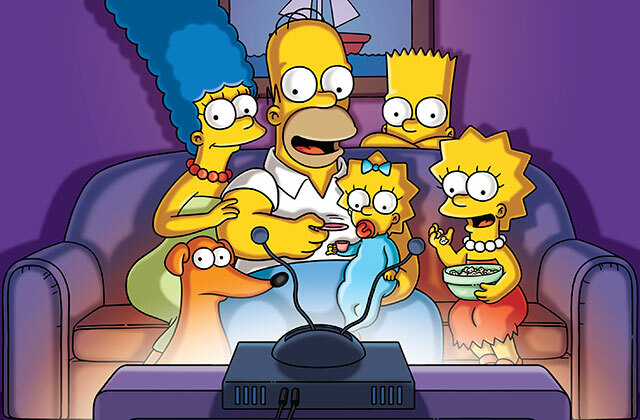 Animator Matt Groening crafted the show in the realm of comedy shorts back in 1987 on The Tracey Ullman Show. 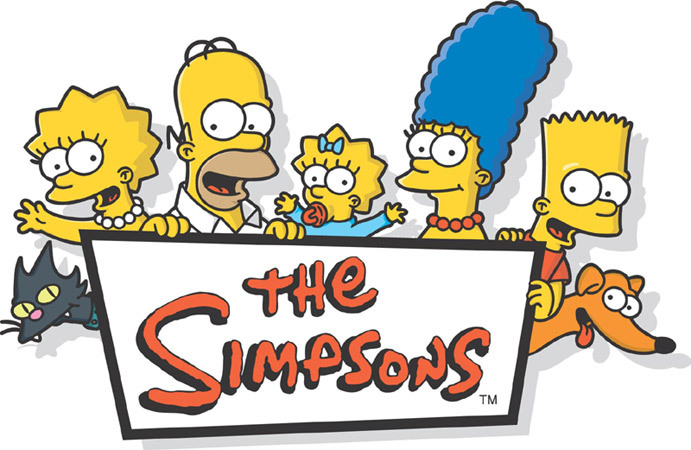 Only two short years later, in 1989 The Simpsons reached the caliber of a fully developed animated series. And just look at our favorite yellow family now! We still don’t know all that much about the upcoming 26th season. Really, there’s not much that we know that much about the current 25th season either outside of the few gems we’ve caught a glimpse of thus far. There are some delicious sounding goodies on the horizon, however. Word on the interweb streets is that an upcoming Futurama and The Simpsons crossover episode is afoot and might air as one of two possibilities: as the finale of season 25 or the premiere of season 26. It has also been stated that a cross-a-roo between The Simpsons and Family Guy will take place sometime next fall, but this will be taking place in the Family Guy universe and not as an episode of The Simpsons.